Goodreads Summary: Taylor’s family might not be the closest-knit – everyone is a little too busy and overscheduled – but for the most part, they get along fine. Then they get news that changes everything: Her father has pancreatic cancer, and it’s stage four – meaning that there is basically nothing to be done. Her parents decide that the family will spend his last months together at their old summerhouse in the Pocono Mountains. 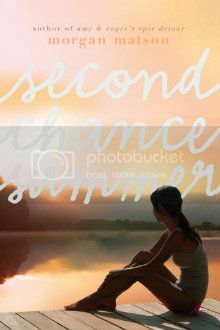 I haven't read Morgan Matson's first book, Amy and Roger's Epic Detour, but after reading Second Chance Summer I know that I need to move that book up on my to-read list. Second Chance Summer is, in a word, beautiful. Reading books in which the outcome is easily surmised can sometimes be hard, disappointing, or even boring. Second Chance Summer was none of those things. In fact, this book, with its unassuming yet somehow still profound writing, suspended time, and while I was reading it, I forgot about everything else. I loved the setting of Lake Phoenix - it was the perfect atmosphere for this story (and also made me want to go to the mountains). Along with the setting, the characters truly came to life. I felt like I knew them all, from Gelsey's passion for dance to Warren's penchant for reciting facts to Taylor's dad's puns. Taylor herself was quite real and relatable - even though she was not always able to express her emotions, I was always able to feel them. Through flashbacks scattered in the novel we learn what happened between Taylor, her former best friend Lucy, and her first boyfriend Henry. Even though these three were young at the time, the story speaks to the power and depth of childhood friendships and first loves. So many emotions and relationships were portrayed in this novel. We saw joy and sorrow, tears and laughter, aspects of parent-child and sibling relationships, friends, and even romance. Because of that, this book is the total package. In addition, Taylor's emotional journey gives a great message of courage and strength. I loved who she became by the end of the novel. This story really tugged on my heartstrings and had me tearing up in a few places. The story might have been hard to read sometimes, but it is one of the best books I have read so far this year. I said this earlier and I will say it again: Second Chance Summer is beautiful and a book that I know will stay with me a long time. 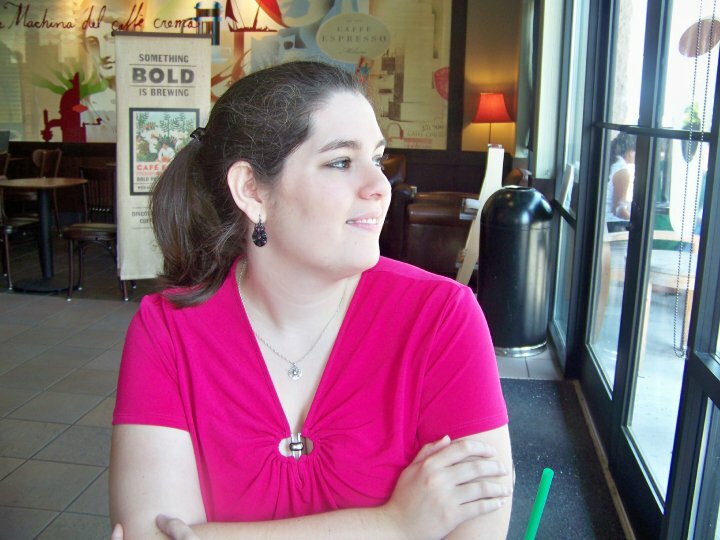 I am eager to see what Morgan Matson writes next! I had no idea about the plot of the book - wow! It sounds like something I definitely need to read. Your review made me add this to my wish list! I love books like this and will have to read it. Thank you!